This was our second time booking this home. We did not get to meet the owners last time, but got to meet them this time. Robin and Diego were very nice and the home is very clean. We did not have children with us, but there is a swing set and games for kids. They provide all the amenities you need just like at a hotel, hairdryer, towels, shampoo, etc. The pool was crystal clear and we enjoyed relaxing by it. 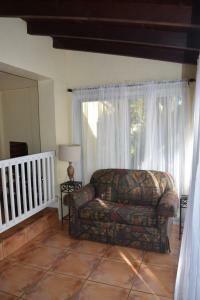 The home is walking distance to an I-Hop and convenience store and a short drive to Walmart & Publix. We will be back. The house was perfect! We came to celebrate my boyfriend's birthday, there we 6 adults and we all were able to make ourselves right at home. There was plenty of space and extra room. The pool was such an amazing touch. We were able to hang out at the house in the pool and play music late without disturbing anyone We were able to Uber to the beach and downtown at a reasonable price. Plenty of space to park and great amenities. The hosts were very accommodating and a pleasure to rent from! Most definitely recommend them and will consider renting from them again when we return! Location, location, location. Could not ask for a closer rental to the airport. Pool was awesome, clean and with kid toys provided. Our local guests enjoyed it as much as we did. Really nice lighting at night. Rooms were nice sized and really comfy bedding. Having washer-dryer for a family party of eight was a blessing, and the BBQ was a PLUS! Fine place for living in Miami! We spent 10 days with our family - all is very convenient at home. 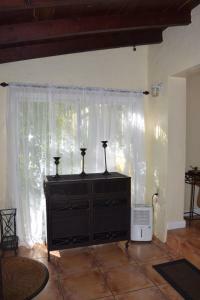 Good equipped kitchen, BBQ at backyard, washing and drying machines, dishwashing machine etc. Diego was of very hospitality and help us in everything, thank you so much! Very good supermarket is close to the property. Airport in 7 mins of driving. 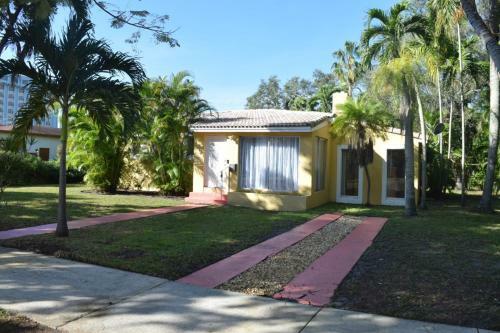 Property is located in the center of Miami. Séjour agréable je recommande aux familles ou les voyages en groupe. Les propriétaires étaient très sympathiques bon accueil, disponibles. Logement situé à proximité des grands axes routiers (interstate 95) facile pour circuler. Lock in a great price for Home in the Heart of Miami – rated 9.1 by recent guests! 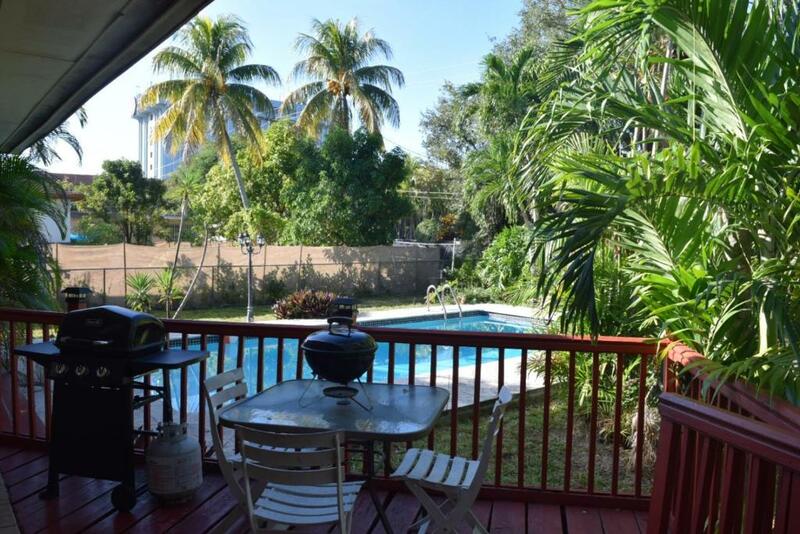 Located in Miami Springs, Florida, this holiday home features an outdoor pool and a fully equipped kitchen. 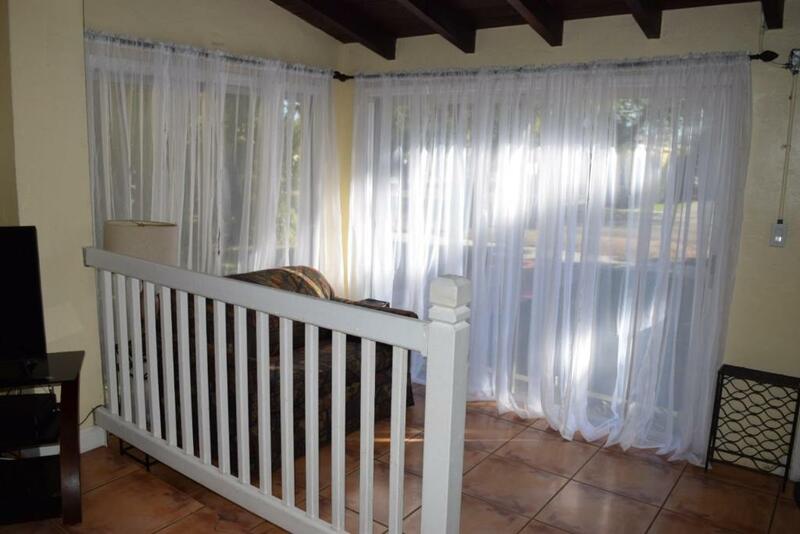 The property is equipped with free WiFi access. Homemade meals can be prepared using the provided oven, stovetop, and microwave. 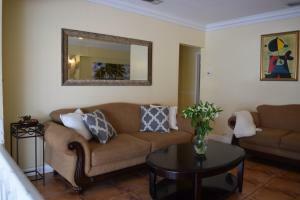 Guests can enjoy 3 cable TVs and access to ironing facilities at Home in the Heart of Miami. Towels and linen are provided. Barbecue facilities are on site at Home in the Heart of Miami. Other facilities offered at the property include a washer, dryer, and free parking. Miami International Airport is just 2,950 feet from this holiday home. Guests will be 19 minutes’ drive from Miami Beach. Miami Springs is a great choice for travelers interested in shopping, beaches and tourist attractions. 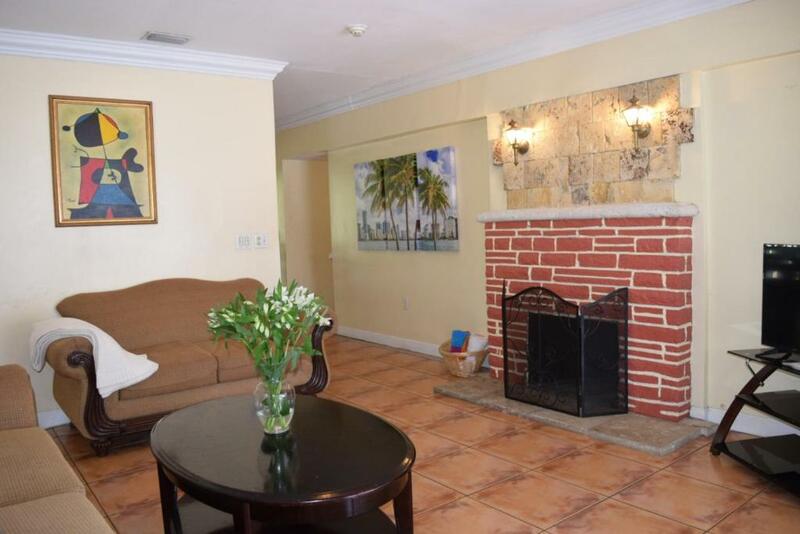 When would you like to stay at Home in the Heart of Miami? This holiday home has a full kitchen, an outdoor pool, and 3 cable TVs. Laundry facilities are available. Miami Springs is what I call HEAVEN in the middle of H_ _ _! Don't get me wrong, Miami is great, but the amount of people, traffic, heat, and humidity can get to you quickly. 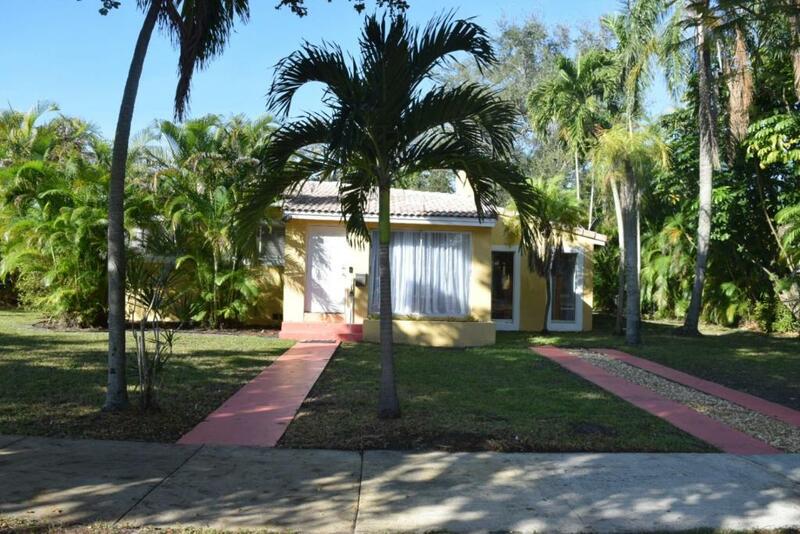 You could stay in our Miami Springs homes and never leave as all the things you need are within a two-minute drive. If you get hot, all you have to do is either jump in the pool or go back into the air-conditioned home. House Rules Home in the Heart of Miami takes special requests – add in the next step! Home in the Heart of Miami accepts these cards and reserves the right to temporarily hold an amount prior to arrival. The property will collect a USD 500 refundable security deposit at booking, which will be refunded 5 days after check-out pending a damage inspection. Please inform Home in the Heart of Miami of your expected arrival time in advance. You can use the Special Requests box when booking, or contact the property directly using the contact details in your confirmation. There was nothing I didn't like about the house - everything is not brand new, but it is well maintained, homey and comfortable. Cameras front and rear of the house.